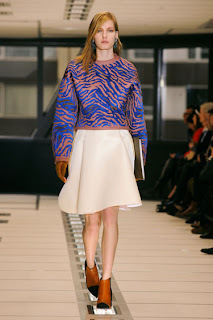 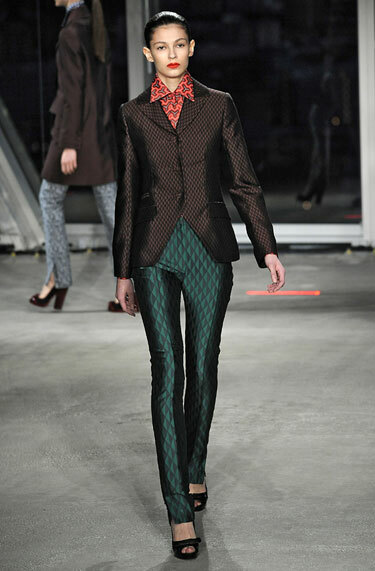 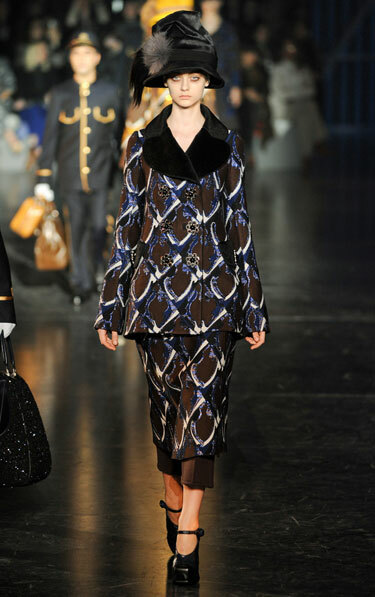 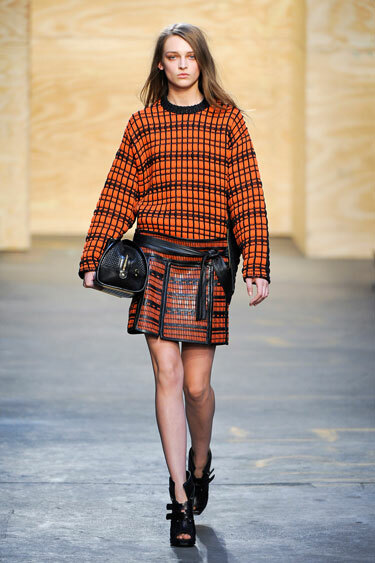 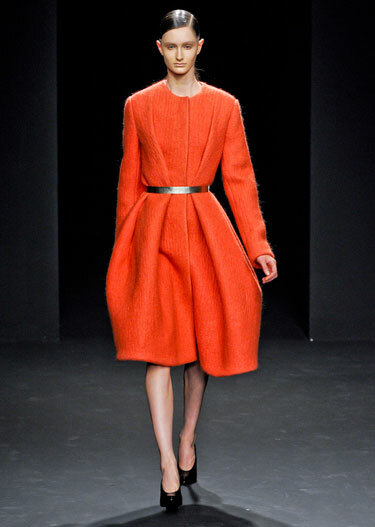 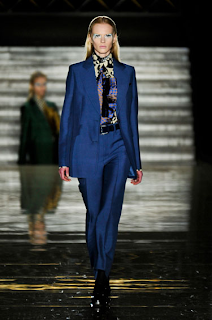 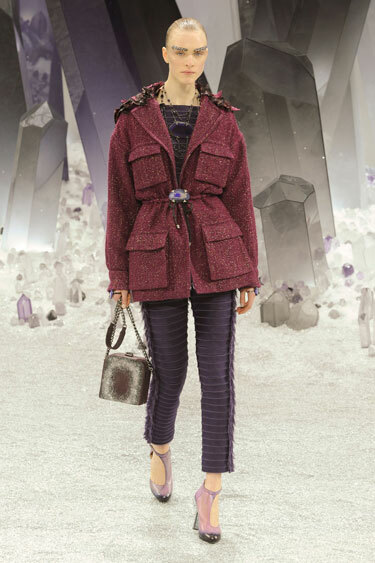 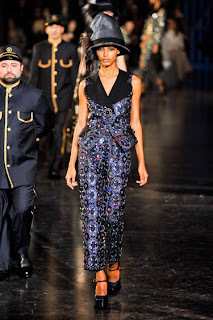 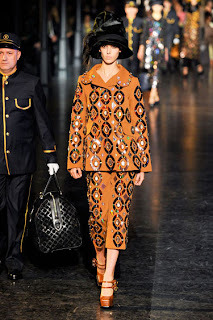 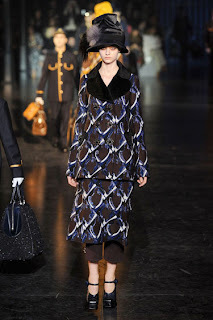 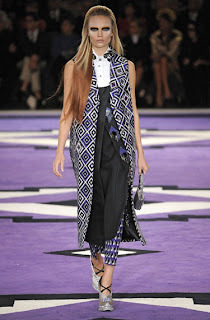 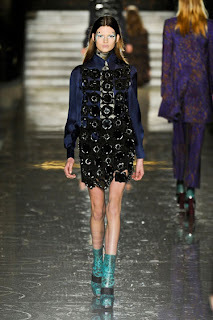 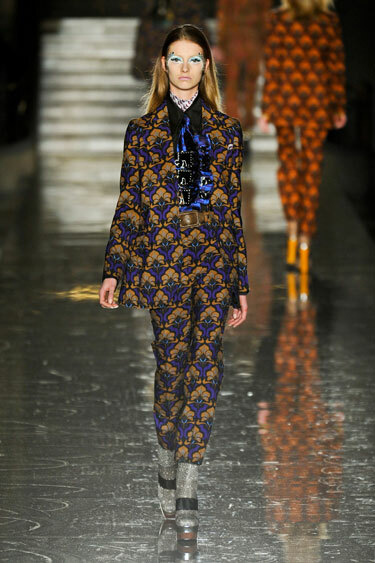 Here is a trend report based on the Fall 2012 shows for what you will be wearing. 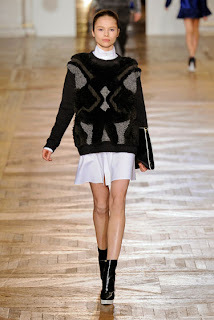 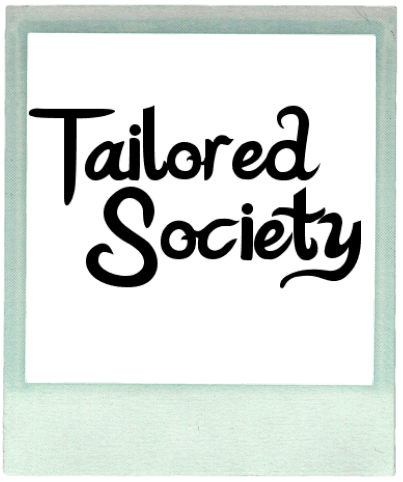 Large portions of chain stores and lower end labels base their designs on the high end designers so look out for these trends when shopping in stores such as Top Shop or Sportsgirl. 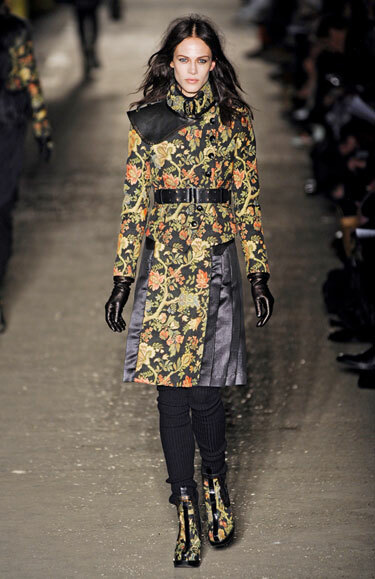 Both textiles and silhouettes were oriental inspired, Asian flora and fauna featured as a twist on the current floral trend. 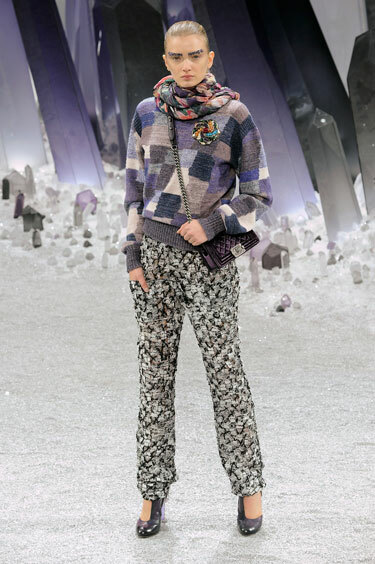 Worn with tailored skirts and ankle boots at the Celine show and tailored pants at the Chanel show. 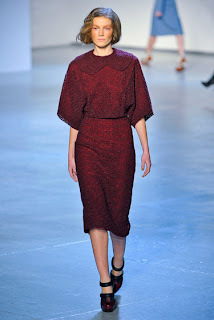 It is clear that this new breed of knit is the perfect partner to anything tailored. 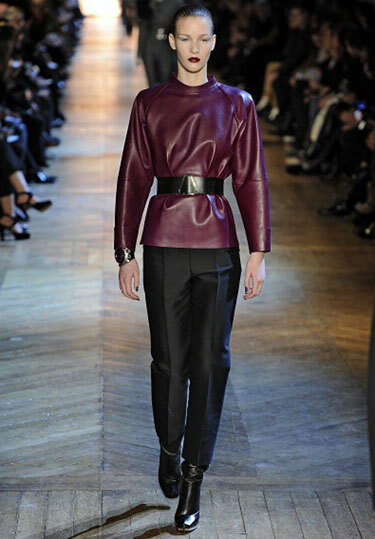 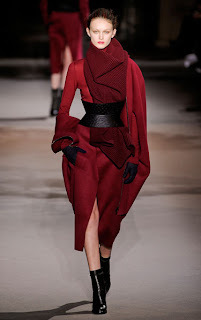 Vampish shades of red such as oxblood, red brown and burgundy were a favourite especially for leather coats.